1 ห้องนอน 1 ขนาด26 ตรม. Facilities at Sathorn Gardens include elevator, parking, 24-hours security, cctv, swimming pool, sauna, gym, garden / bbq, playground / kid's area, wi-fi. Common fee is ฿25 per sqm per month. Sinking fund is ฿500 per sqm. Sathorn Gardens conveniently located just within 830 m or about 10 minutes walk from the Lumphini. If you drive, the nearest tollway entrance is located 1.7 km from the condo. Facilities at Pabhada Silom include elevator, parking, 24-hours security, cctv, swimming pool, sauna, gym. Common fee is ฿30 per sqm per month. Sinking fund is ฿400 per sqm. Pabhada Silom conveniently located just within 630 m or about 8 minutes walk from the Surasak. If you drive, the nearest tollway entrance is located 1.1 km from the condo. • โครงการดี น่าอยู ปลอดภัย มีระบบรปภ. 24 ชม. 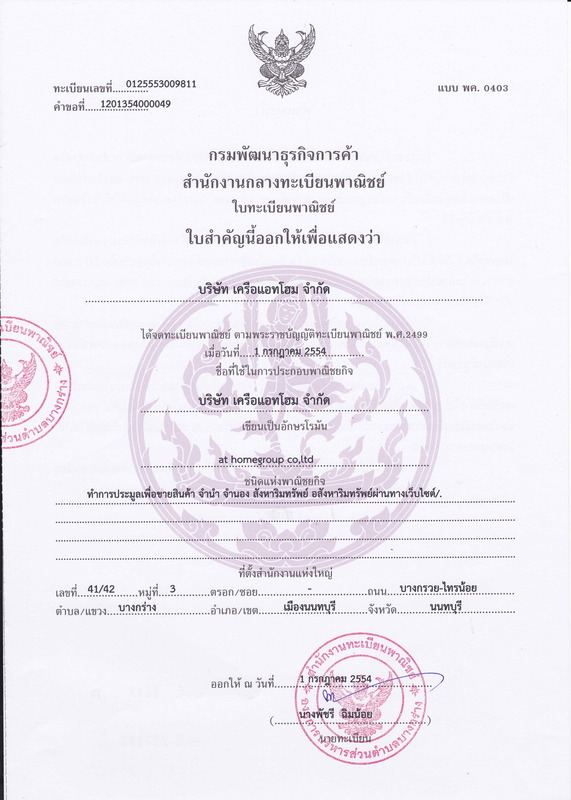 1 ห้องนอน , 67 ตร.ม. (เช่า) FOR RENT THE NICHE PRIDE THONGLOR / 1 bed / 35 sqm. **20,000** CLOSE THONGLOR RD.